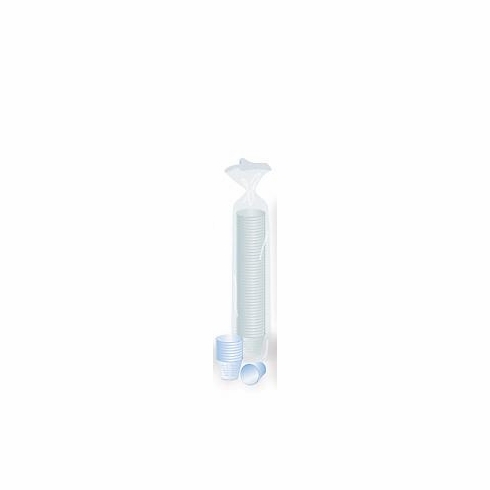 Medline Medicine Cups: Translucent cups suitable for dispensing both liquid and dry medications. Calibrated from 1-8 drams; 1 & 8-1 fluid ounce; 1-2 tablespoon and 2.5-30 mL and cc. 100 per sleeve. Plastic, 1 oz..